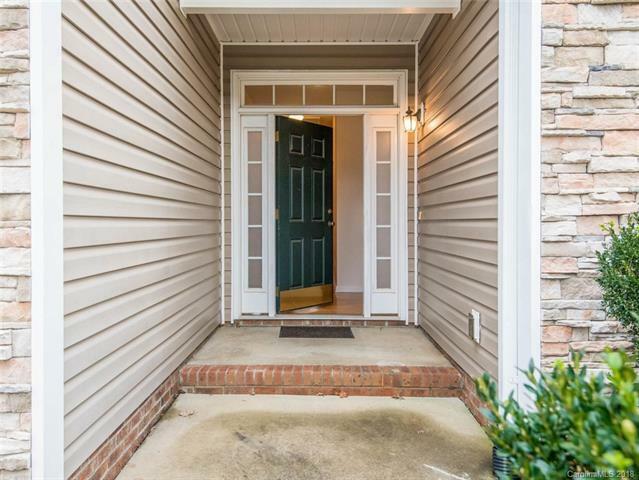 7 Summer Meadow Road, Arden, NC 28704 (#3449930) :: Caulder Realty and Land Co. 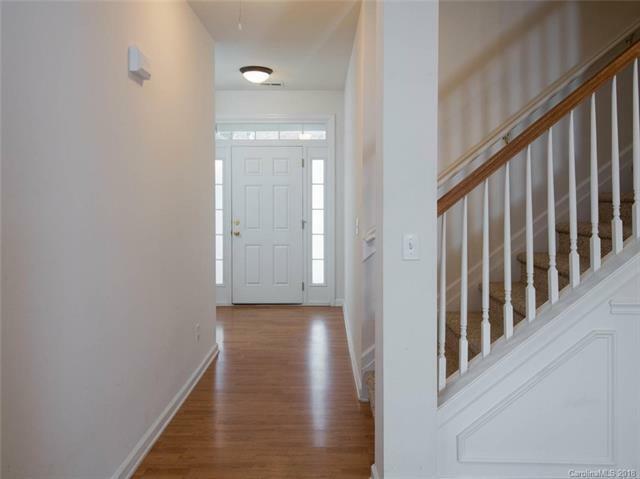 Wonderful one-level living in Arden & Hadley Park! 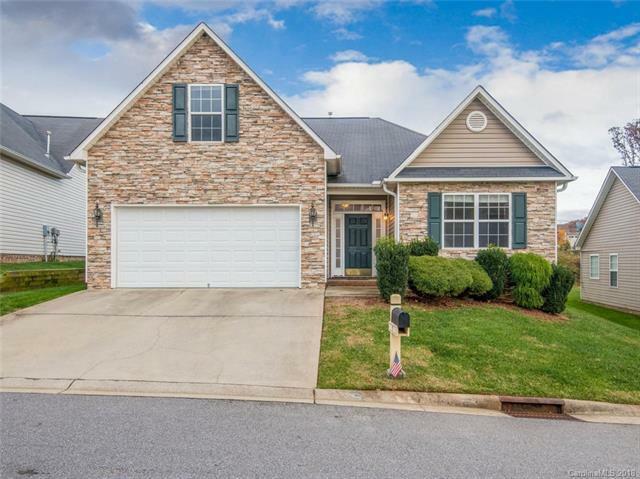 Just moments from Biltmore Park, South Asheville and Hendersonville, this home is move-in ready. The living room has cozy gas fireplace, and is open to the dining room which has lovely wainscotting & decorative columns. Grab a quick breakfast in the eat in kitchen with stainless steel appliances & convenient pass through to the living room. Master bedroom has a tray ceiling and large ensuite bath with 2 vanities, 2 walk in closets, garden tub & separate shower. 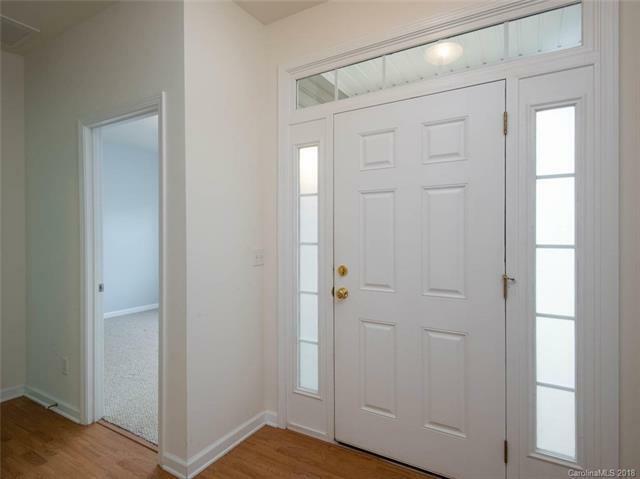 Finished bonus room over the garage is perfect for possible recreation room, man cave, or 4th bedroom. Covered back patio offers protected outdoor living over looking the flat back yard. The backyard is much more private than many others in the neighborhood too due to the bank in the back shielding you from other homes. 2 car attached garage. Move in ready!